 Audi Archives - AutoNetTV Media, Inc. This car is hot. read more To keep your car handling like the Transporter’s.